Most batteries should not be thrown away. Did you know that most batteries need to be recycled and that it is unlawful to throw them in the trash? We can recycle most types of batteries, and will even pay for your lead acid batteries. Some types of batteries can only be recycled with us for a fee. We are Green Standard certified and will recycle your batteries properly. Give us a call today for a price per pound on selling us your junk lead acid batteries! (Having your approximate weight that is available to sell is helpful if you are looking for a price per pound.) 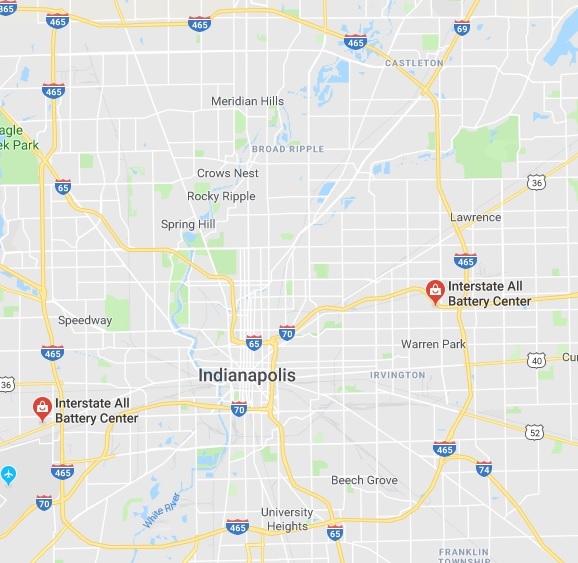 Pickup is available in the Indianapolis area for a fee. 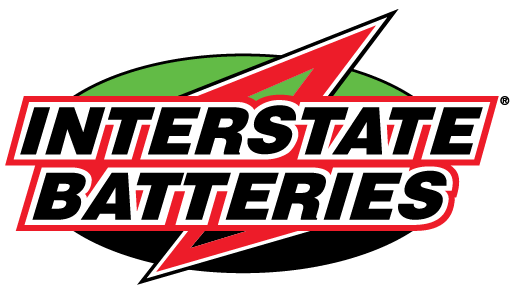 Interstate Batteries of Indianapolis recycles millions of pounds of batteries every year. It is important for the world we live in that batteries are recycled properly, and that is what we do, every time.